Disney Channel’s new original show “Sydney to the Max” follows the life of Sydney, a young girl entering into the complicated world of middle school, while living with her single father and grandmother. Through many flashbacks, the show parallels Sydney’s life to the one of her father in the 1990s. Whether it’s living with a single parent, struggling with self identity, or trying to smoothly transition into teenage-hood, Sydney and her father, Max, live relatively similar lives. While the show contains Disney’s special charm, appealing to young audiences who commonly watch the channel, they have also been able to add elements that reach the lives of a broader audience. The show not only captures the essence of finding yourself in middle school but also the struggle of growing up with a single parent, or raising a child as a single parent. “I am a single parent. I can understand those connections, and I think it’s important to see,” said Caroline Rhea, who plays Sydney’s grandmother on the show. With a strong focus on both the kids and the parents, the show is something that families with single parents can relate to. The show is perfect for all kinds of families, however, since it gravitates towards the aspects of growing up, the struggles of parenting, and the importance of family. “Not every family is the same, and they’re not perfect. They still make it through together and they learn from each other; they go through experiences that are hard to explain. It’s really cool to be embodying that in a TV show,” said Ruth Righi, who plays Sydney on the show. These additional elements on the show have cause it to delve into deeper themes that are important for the youth today to watch. Disney has been able to make this accessible to their younger audience. “I think for kids… it will really speak to them — and in a fun way, teach them something that maybe they don’t know they’re learning at the time,” said Ian Kesler, who plays Sydney’s father on the show. In the pilot episode, Sydney and her best friend Olive try to completely change her look in order to fit in at school, which ends in a disaster. In a flashback, audiences see that her father Max faced the same issue when he was her age. As said by Kesler, the writers have been able to show children the normality of not understanding who you are yet through comedic and fun components. 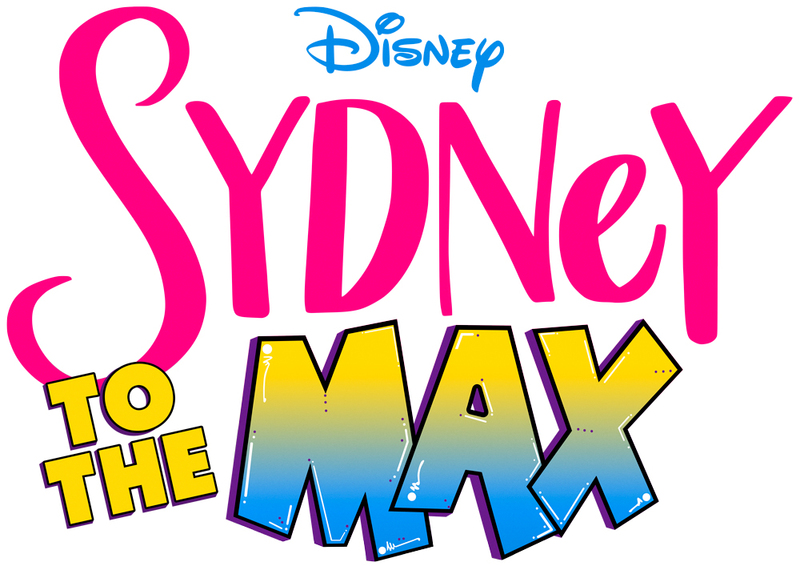 “Sydney to the Max” can easily become a show that is perfect for everyone. While it contains the fun and color needed in a children’s show, it has still been able to take a path unlike many Disney Channel shows. Those involved have been able to create a world that easy for people of all ages, genders and backgrounds to learn from and relate to.